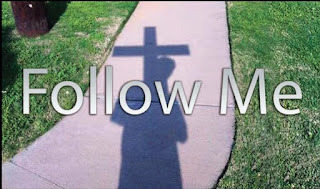 This passage follows Peter’s confession that Jesus is the Christ (Mk 8:29) and Jesus' admonishing his disciples to take up their cross and follow him. (Mk 8:34) Then just a few days later Peter, James and John follow Jesus up the mount where he is transfigured before them. They also see Elijah and Moses appear and talk with Jesus. When Peter wanted to set up a tabernacle for each man a voice came from the cloud, "This is my beloved Son, listen to Him!" After which no one was left with them on the mountain but Jesus alone. (Mk 9:2-8, also cf. Mt 17:1-8, Lk 9:28-36) Given that this passage appears in all three of the synoptic gospels we can deduce that it is a very important message indeed. A Christian is a person who has repentance towards God for their sins; who believes in the Son of God Jesus Christ for the forgiveness of their sins; who has been baptized in the name of the Father and the Son and the Holy Spirit; who follows in obedience the teachings of the Lord Jesus Christ and his chosen apostles written in the New Testament under the inspiration of the Holy Spirit. Jesus taught his disciples to pray to the Father: "Your kingdom come. Your will be done, On earth as it is in heaven." (Mt 6:11) Yet, when they saw him on the mountain in Galilee, after he had been raised from the dead, he said to them, "All authority has been given to me in heaven and on earth." Then he commissioned them go make disciples of all the nations. 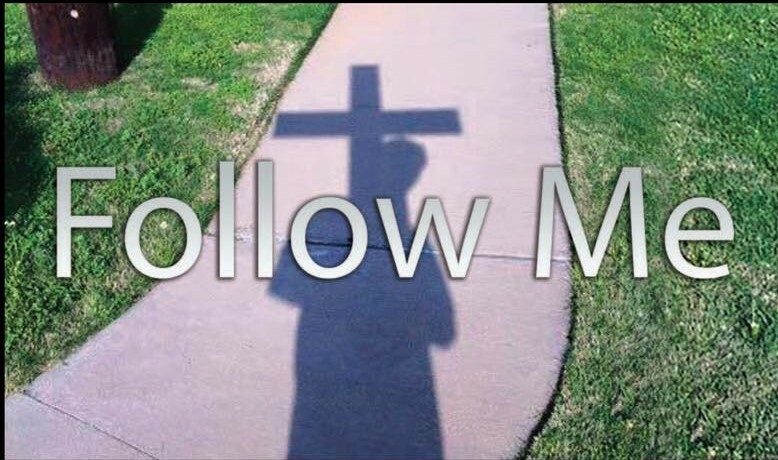 (Mt 28:16-20) If Jesus has been given all authority in heaven and on earth why must his disciples pray for the coming of the kingdom of God and for his will to be done on earth as it is in heaven? 1 Cf. The Apostle’s Creed.